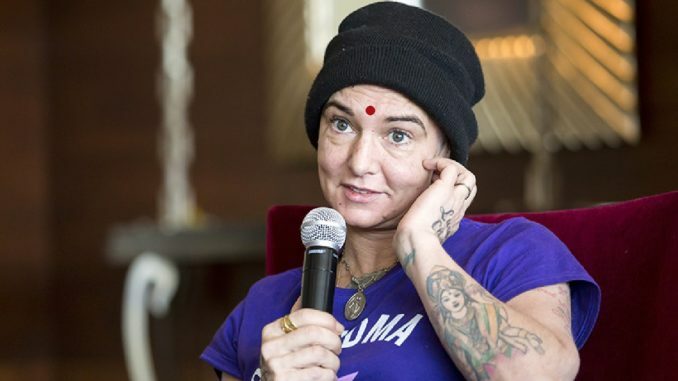 Irish singer Sinéad O’Connor has become a Hindu after spending just a few days as a Muslim. The troubled star said she thought Islam was the religion for her until she suddenly discovered one aspect of being a Muslim that she wasn’t previously aware of. Leaving Islam is sometimes not quite as simple as leaving other religions and Sinéad may find that she has a few problems. Under Sharia law it’s actually punishable by death but of course the more moderate Islamic teachers don’t believe in going that far. Meanwhile the Hari Krishna Society of Ireland have decided to shut down their temple in Dublin and pull out of the country with immediate effect after strong rumours began circulating that they’re next on the singer’s list.